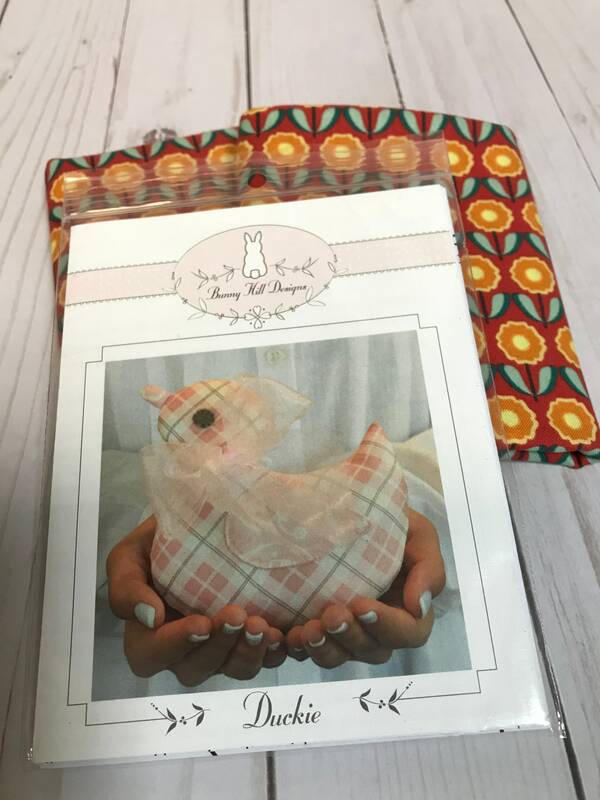 Perfect For Every Easter Basket, or simply a fun project! 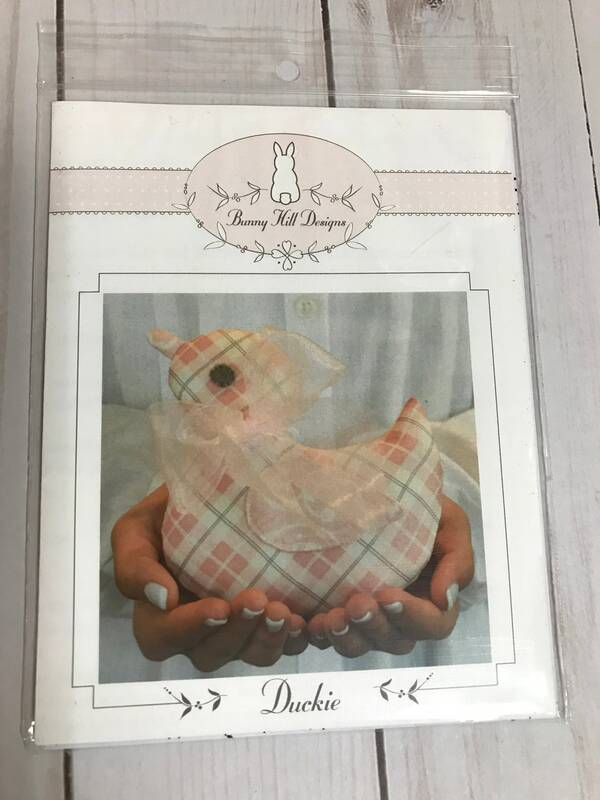 This Bunny Hill Design stuffed duckling pattern is SUPER cute and even comes with 2 brightly colored flower fat quarters of perfectly suited fabric which will compliment your little duck creations. 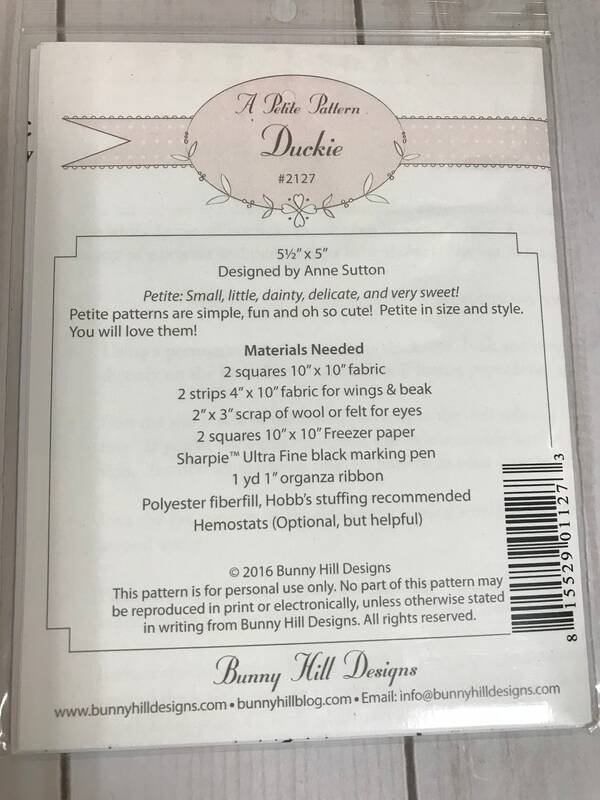 You will have so much fun creating duckling after duckling. 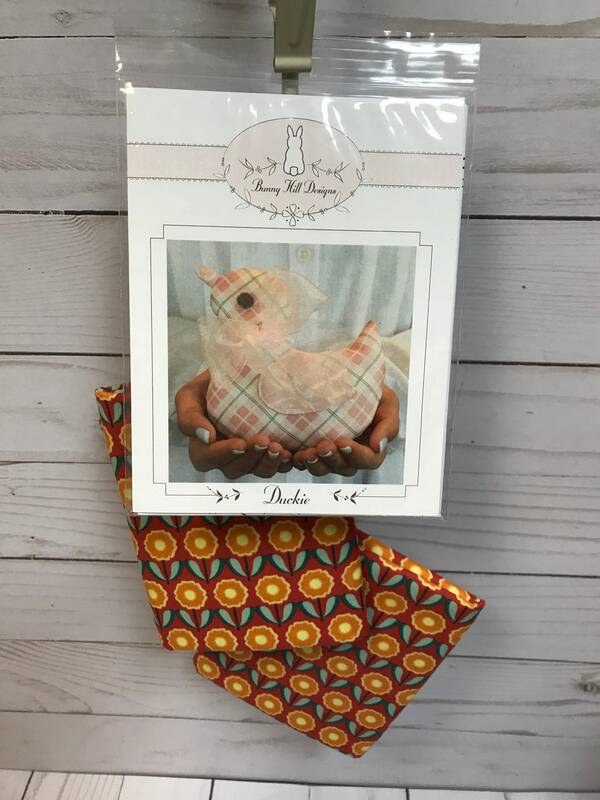 Makes the perfect gift for a child or sweet decor for Easter, spring and all summer long. You can hand sew or use a machine with this pattern which makes it a great project for anywhere and anyone.